PWMS once again received recognition from the Ohio Department of Education to schools and districts for exceeding expectations in student growth for the year. To be eligible for the award the school or district must have at least two Value-Added subgroups of students. Also districts and schools must earn all ‘A’s on all applicable value-added measures on the Ohio State Report Card in 2018. The four possible measures are: overall (all students), gifted , students in lowest 20% in achievement, and students with disabilities. 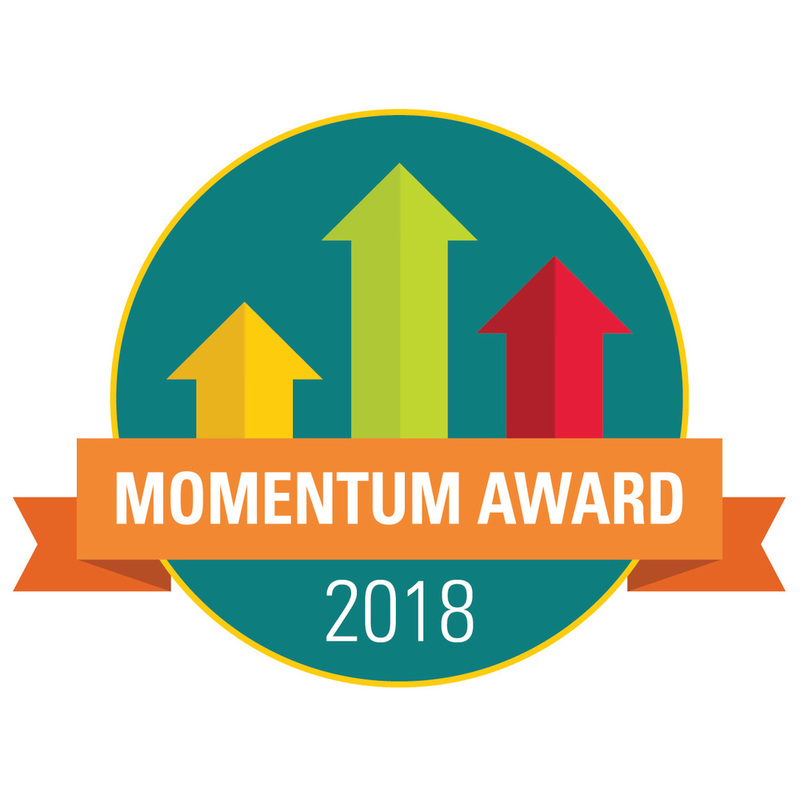 Only 226 schools received the Momentum Award in 2018. There are 148 of the 2018 recipients that have received the award more than once, and only three schools have received the Momentum Award for all years it has been given. This is Portsmouth West Middle School’s second time to receive the award! Congratulations to all the students, staff, and administration at PWMS in your continued excellence!